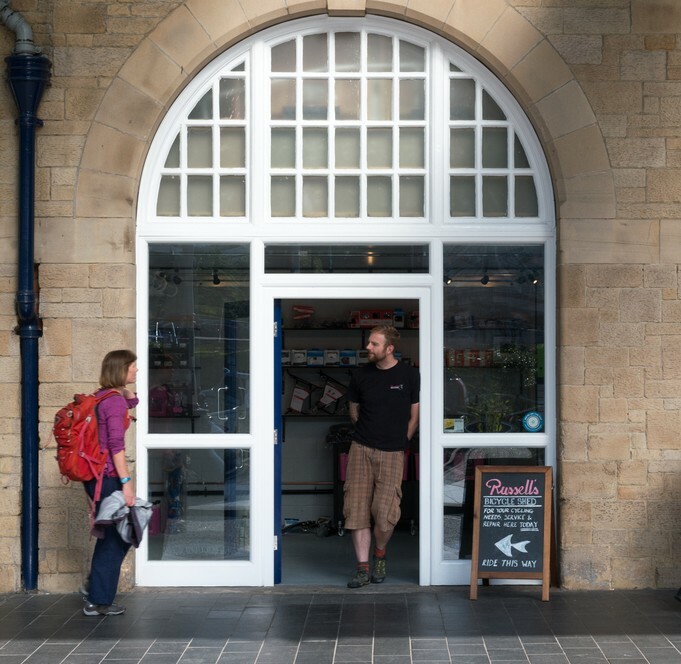 The Light Blue are pleased to announce our new Sheffield stockist Russell’s Bicycle Shed and Saturday December 5th 2015 (10.00am-4.00pm) will see them launch the brand at their shop at Sheffield Railway Station. You will be able to view the full range of The Light Blue modern and retro steel bicycles and these will be available to purchase from their exclusive Sheffield stockist, Russell’s Bicycle Shed. Russell’s offer bicycle sales, a full workshop facility and an extensive range of parts and accessories. If you are in the area, we invite you come along, view The Light Blue range and have a chat… You might even get a mince pie!